Brittany is new to Blush, but no newbie to the hair industry. She spent the first four years of her career as a cut and styling specialist. She is well-versed in both textured and precision cutting. 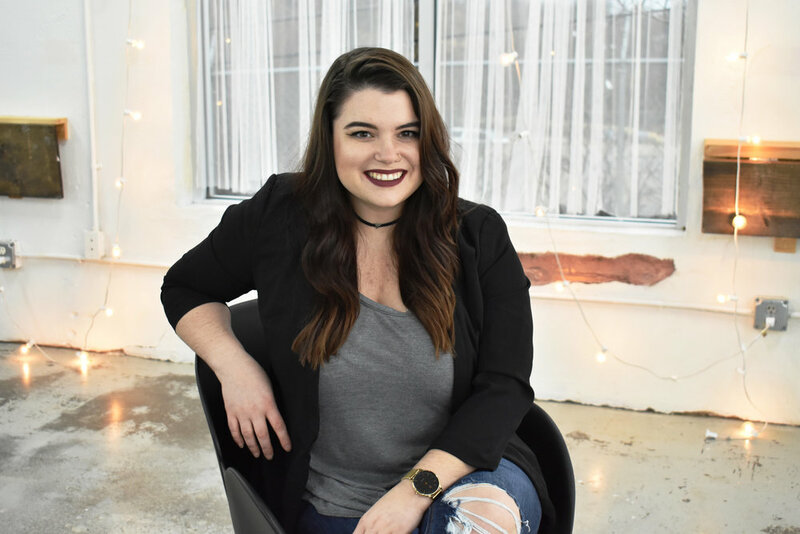 While cutting was her first love, she has expanded her services to include balayage, color correction and other color services. She has a passion for advanced education as well as teaching her clients one-on-one styling. She is a true people person who never meets a stranger.